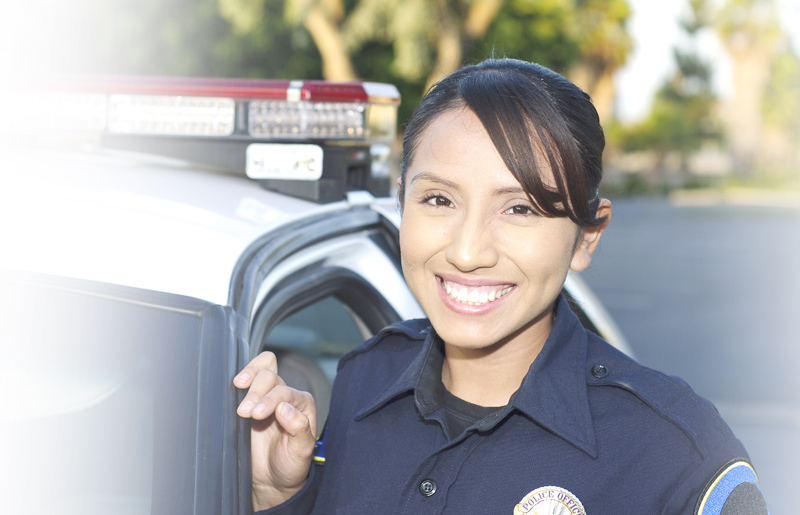 To become an employee of Canada PSC or a police officer, you may be required to take the WCT. The Canadian Police Written Communication Test can be challenging so preparation is key. Prepare and practice with JobTestPrep's resources and ensure your success. The Written Communication Test that is administered by the Public Service Commission in Canada is not the same WCT that is administered by Applicant Testing Services (ATS). The exam has the same name but has slightly different content. They both assess your writing abilities, but have passages that are geared toward the position that you are applying for. The purpose of the Canadian PSC Written Communication Test (WCT-345) is to assess your ability to write in a clear and concise manner and to assist managers in making selection decisions. This test can be used to assess individual contributors, managers, or leaders whose position requires them to write clear and concise letters, memos, reports or other documents. For the PSC Written Communication Test, you will need to read a text of approximately 2,000 words. You will then be asked to prepare a summary of approximately 450 words which covers the major points contained in the text. Your summary must be written in a formal narrative style. You are expected to provide an accurate, clear and concise report of the text. The summary is to be written in your own words. When scoring your summary you will be judged on your grammar, spelling, punctuation, content, structure, and conciseness. The exam takes 1 hour and 30 minutes. The purpose of the Police Written Communication Test measures your analytical thinking skills. The Police WCT evaluates your ability to organize information in a clear, coherent and comprehensive manner, and to make conclusions from given facts. For Canada's Police Written Communication test you will be presented with a scenario in which factual details are jumbled or represented in a non-chronological manner. The WCT is a timed paper-and-pencil test. The test takes approximately 1 hour and 15 minutes to complete - 15 minutes for administration and 1 hour for the test itself. We provide you with test format and content to prepare you for the exam. We are currently working on a customized practice pack for the Written Communication Test to prepare you for the exam. The WCT and other trademarks are the property of their respective trademark holders. None of the trademark holders are affiliated with JobTestPrep or this website.